Please check the website for any notices before you travel. We will try to post updates at least 45 minutes prior to the start of a session time. If there are no updates/cancellations, nothing will be posted and the session will run as normal. Once sessions have started we will keep the girls at the Triangle until a parent comes for them. Heavy rain/snow/ice is a very good reason for cancellation and if a parent makes a decision not to attend, coaches will not mind. Although we try to keep to a structure we do not penalize girls when they are unable to train in these weather conditions. Girls must wear appropriate clothing and must bring a drink to all sessions. Age group is determined by age on 1st September. 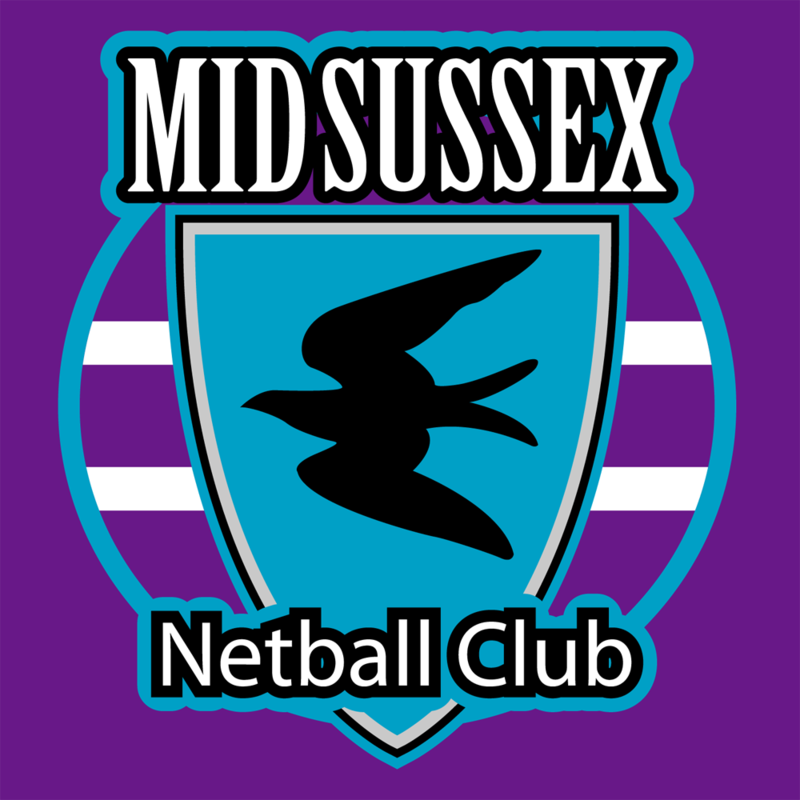 Members are not insured or eligible to play or train until they are affiliated to England Netball. All members will be issued with a new netball for 2018/19 at the start of the season. The England Netball season runs from 1st Sep to 31st Aug each year so subscriptions become valid on 1st Sep for the new season. In addition, there are ad-hoc fees paid on a PAYG basis for additional match & tournament play. Please note that training fees for Spring & Summer will become due in Jan & Apr and will be notified closer to the time. Failure to pay fees by the due date will result in MSN membership termination. However, should you be experiencing financial difficulties please speak to your Coach or any Committee member & any enquiry will be treated in the strictest confidence. Please check the latest Newsletter for fee info for each group. Payment can be made by bank transfer. England Netball Affiliation fees: paid annually. MSNC Membership fees: paid annually. Age group is determined by age on 1st September. Members are not insured or eligible to play or train until they are affiliated to England Netball. In addition, there are ad-hoc fees paid on a PAYG basis for additional training dates to those announced in the Termly newsletters plus for any fixtures and any kit. Please note that fees are confirmed in the Termly Newsletter and apply to the following Term. Should you be experiencing financial difficulties please speak to your Coach who will then liaise directly with the Committee; any enquiry will be treated in the strictest confidence.